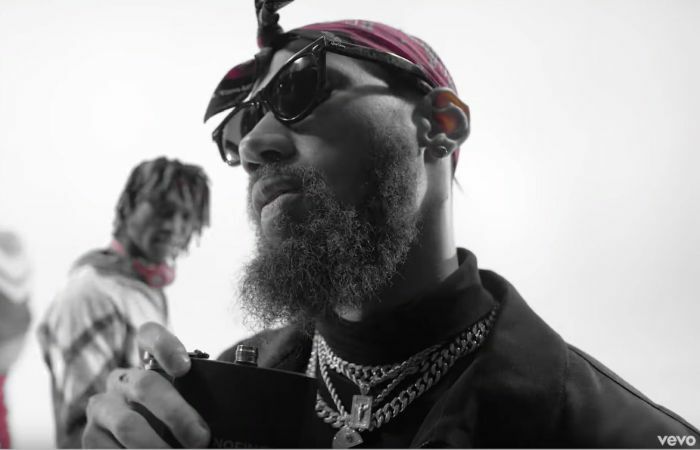 PENTHAUZE RAPPER, PHYNO KEEPS IT TOP NOTCH IN THE MUSICAL VIDEO FOR HIS LATEST SINGLE – “FUWA SEWA” SHOT BY CLARENCE PETERS. In recent times, the Penthauze signed rapper has thrilled us with the release of outstanding musical projects and he doesn’t fall short on this new musical. Fuwa Sewa is produced by IamBeat with this astonishing visuals shot by by Clarence Peters.